Do you like Halloween Basketball Legends? Share it with your friends. 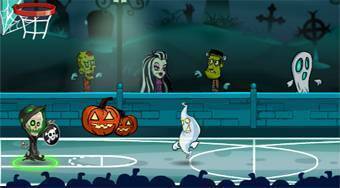 Halloween Basketball Legends - Halloween edition of an excellent sports flash game in which you´ll play basketball.